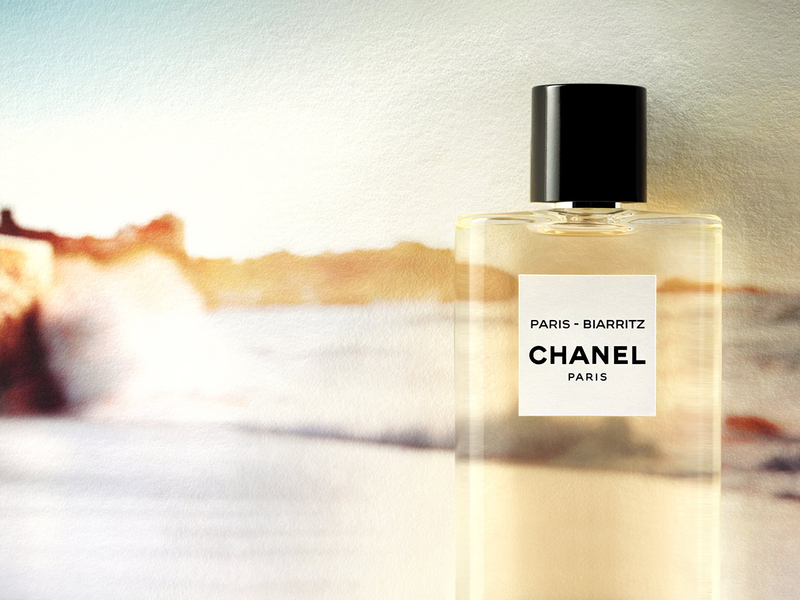 The theme of travel is quite the driving force behind a number of this year’s most interesting fragrance launches. 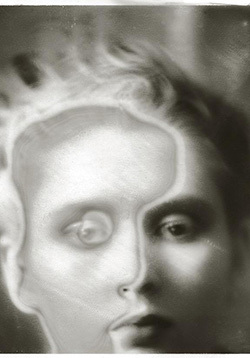 The idea is more evocation – of locale and its associated moods. Like a serene Japanese forest, or the sizzling excitement of a journey into the unknown. Now, Chanel has taken on three places close to the heart of Gabrielle Chanel and drawn emotional links to Paris, the city most associated with the house. 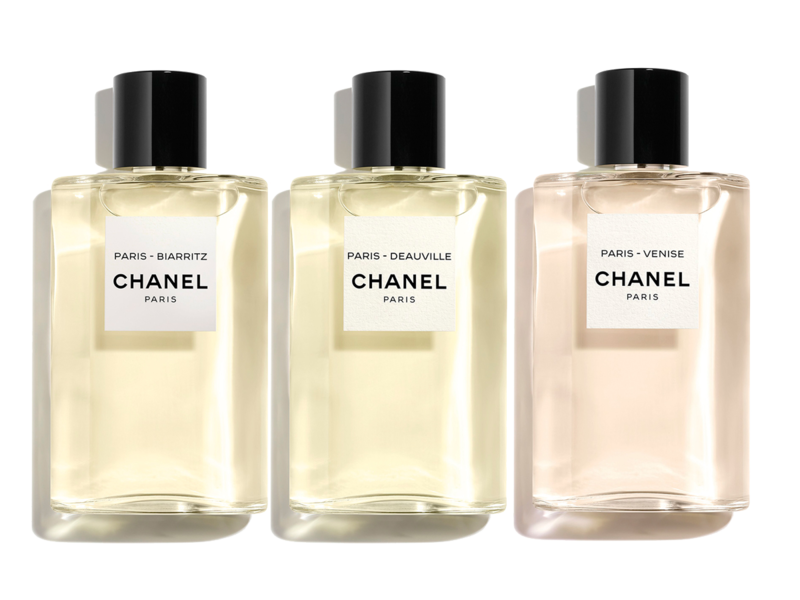 Named Les Eaux de Chanel, the collection of three fragrances are essentially light, airy, and fresh eau de colognes. It’s a style that Olivier Polge, the in-house perfumer for Chanel, is extremely adept at – displaying it subtly at first with his Les Exclusifs Boy, and then confidently with the blockbuster No.5 L’Eau and Gabrielle. After a few intense years of oud-forward scents, this return to what Polge calls “haute cologne” is literally refreshing. They may wear much more translucently on the skin, but there is a real quality to masterful eau de colognes that can invoke and uplift summer and heat like nothing else. Gabrielle Chanel’s first boutique was opened in Deauville, Normandy. That seaside locale brings to my mind quite easily the early style of the designer – prioritising comfort and ease above all else. It was around this time – the boutique opened in 1913 – that Chanel began to create fashion with jersey, a material relegated then to being hidden as innerwear. 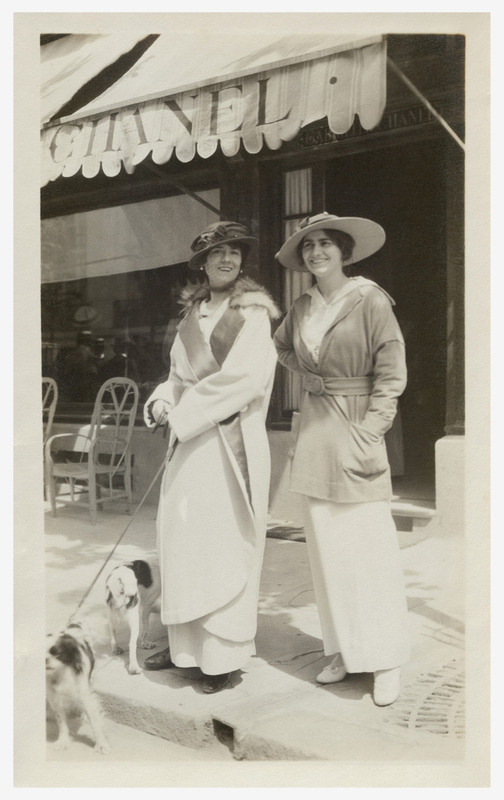 Gabrielle Chanel and her aunt, Adrienne, in front of the Chanel boutique in Deauville in 1913. 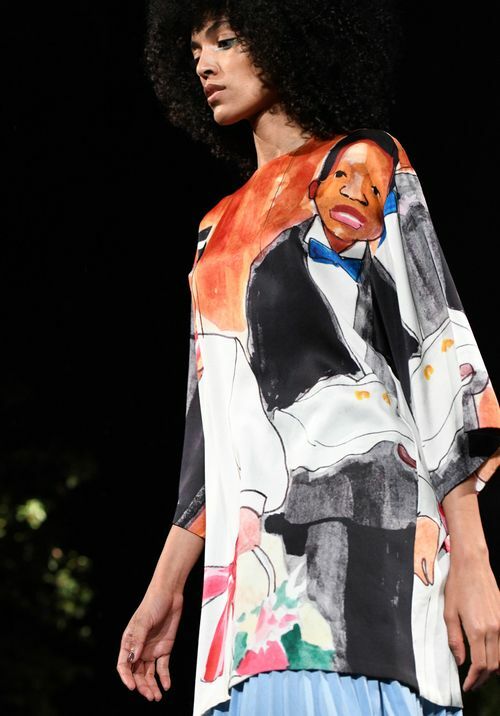 Image: Chanel. With that spirit of freedom and ease, Polge weaved the verdant facets of basil and the effervescence of Sicilian orange to create a radiant aromatic. 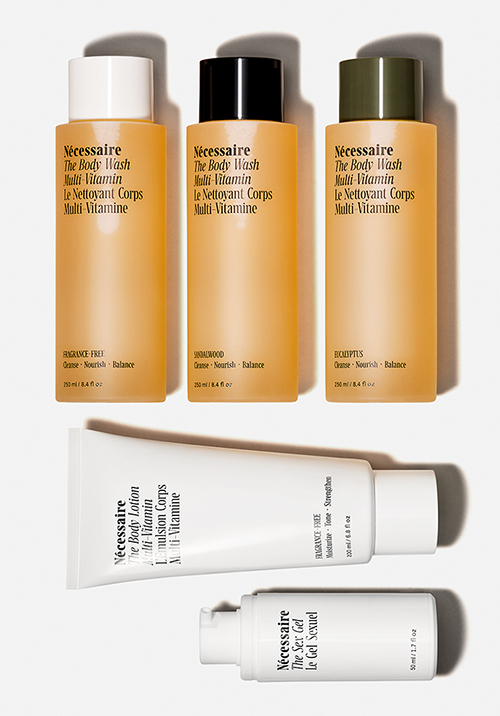 It’s a simple pairing, but it’s effective and it envelops you with the calm sense of a long walk – in the Normandy countryside, if you’ll allow yourself. 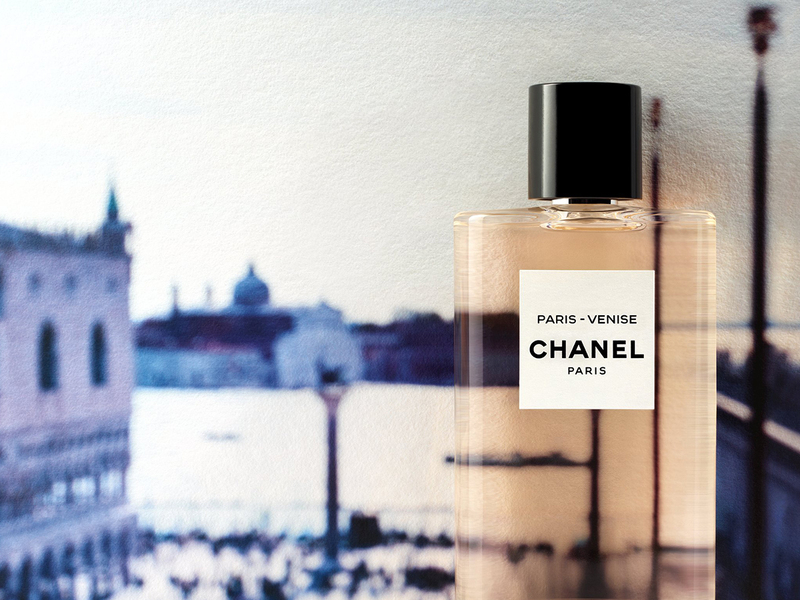 Venice was an extremely influential city on Chanel’s work. 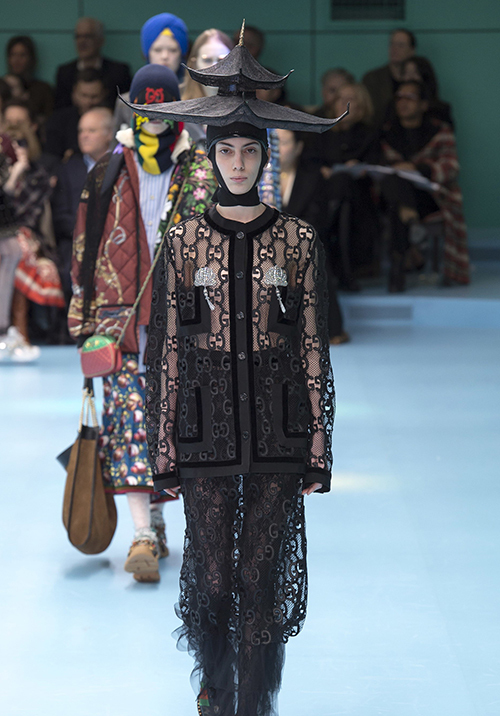 Many of the motifs the house and Karl Lagerfeld continue to reference today come from her time in the floating city in the 20s. The Byzantine and baroque art, the cosmopolitan flow of travellers, and the meeting of cultures – a zeitgeist that still affects the house today. The lion symbol, for one, has been used as a centerpiece in its Fall/Winter 2010 haute couture show and as the central figure for the house’s Sous le Signe du Lion fine jewellery range. 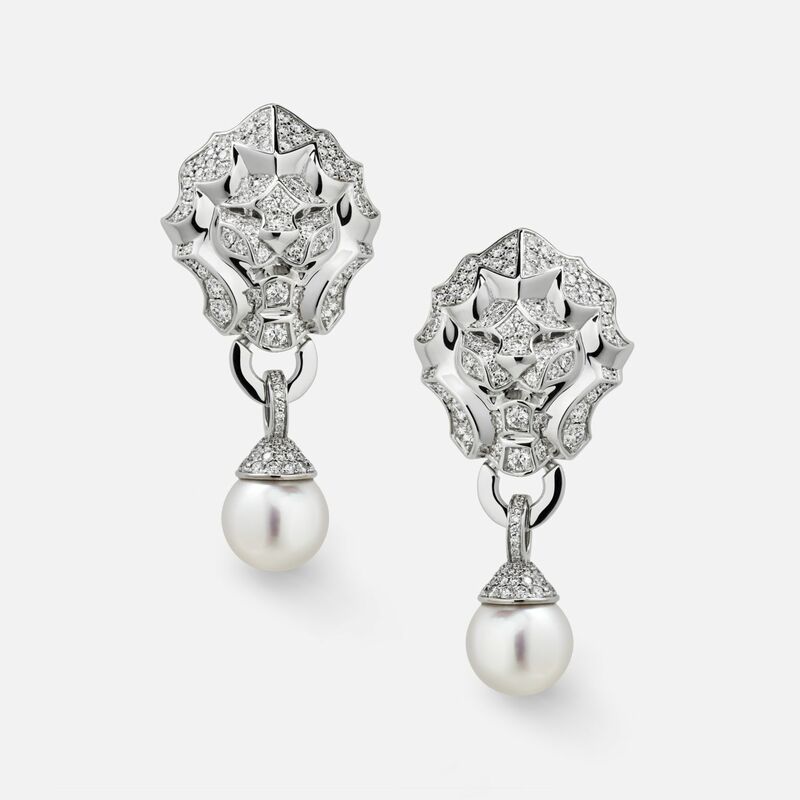 Sous le Signe du Lion earrings in 18K white gold with diamonds and cultured pearls, Chanel.  Polge drew on classical notes to connote cultural melding and duality. Neroli essence was picked for its plush freshness, and blended to harmony with ambery vanilla and tonka – hallmarks of oriental accords. Venise uses those facets to tell a story of sensuality made fresh and for the day. When Gabrielle Chanel opened her couture house in Biarritz, it confirmed that the designer was couturier to the kind of sporty and modern international client. The kind that favoured the elegance of the seaside town for vacation. 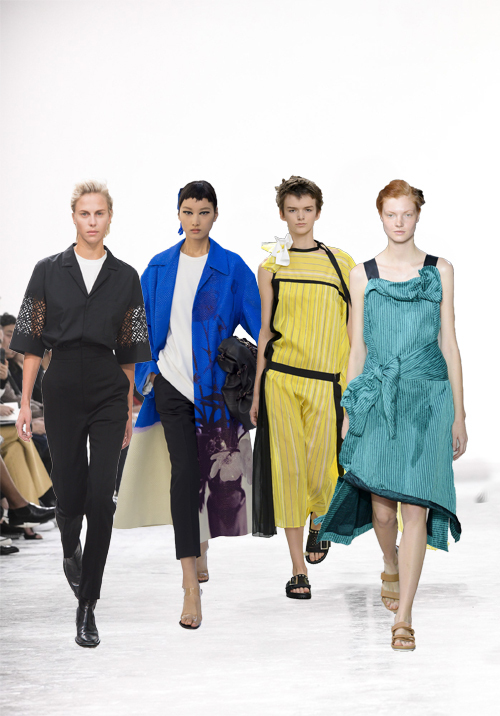 Chanel would have certainly enjoyed the energetic buzz from the town and its fashionable society crowds. I’m not certain if it is a surprise, but I’m nonetheless pleased that Polge took an aquatic angle with Biarritz. 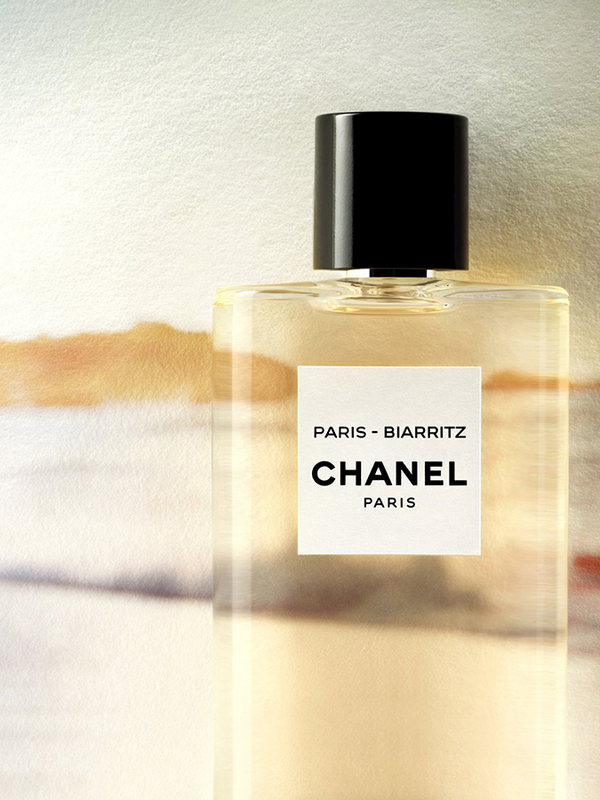 It’s surprising because this is the house’s first fragrance to delve into this scent family – one would mostly associate Chanel perfumes with aldehydic, abstract florals. To that end, Biarritz is adorned with Sicilian mandarin and lily of the valley. 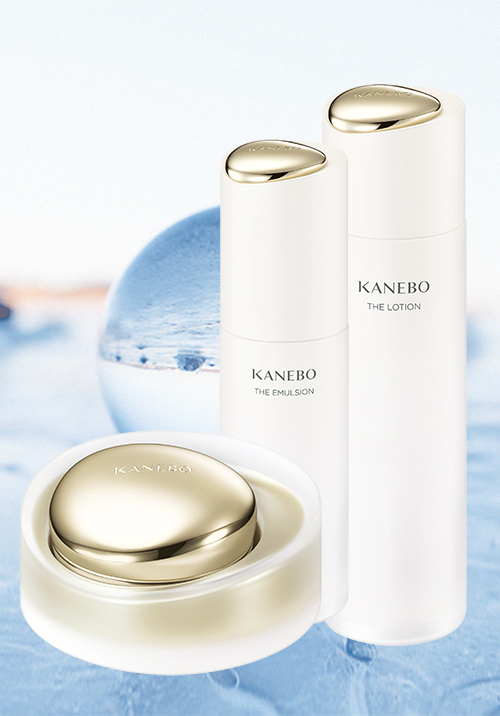 It smells and feels like an ideal version of the sea’s breeze and spray – gentle caresses. 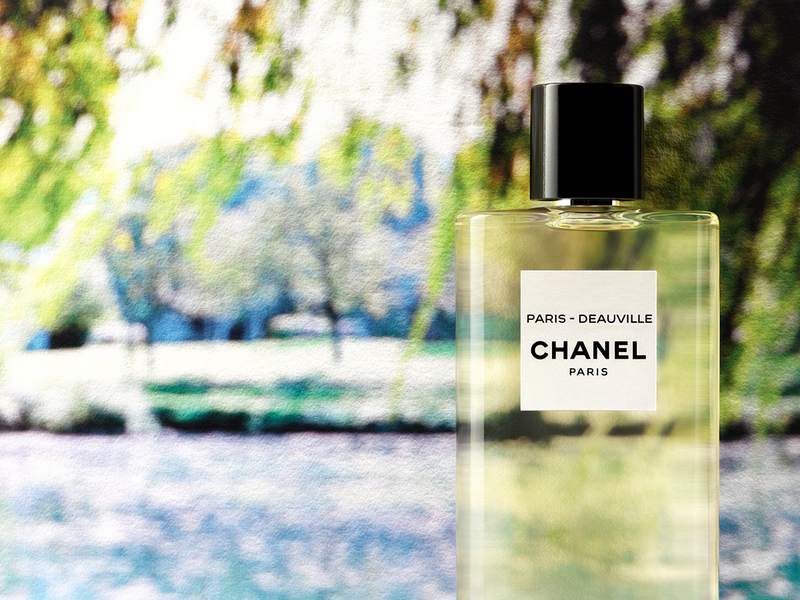 The Les Eaux de Chanel fragrances retail at SGD215 for 125ml in an eau de toilette concentration. 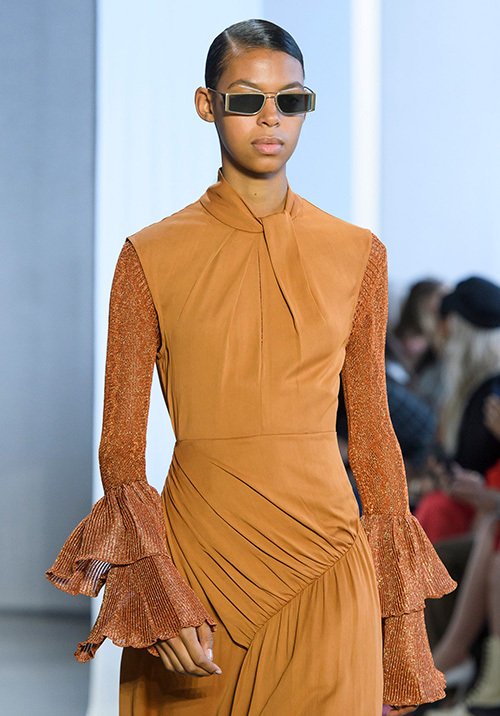 A new guard of designers and brands in New York – Monse, Sies Marjan, Vaquera, Self Portrait and Area – showed a vision of the future at the Spring/Summer 2019 collections.